When it comes to flooring, commercial installation deserves a bit more consideration than residential flooring does. It starts with the abundant levels of traffic seen in commercial settings, which far exceeds any residential traffic. The fact is, businesses simply can’t take chances with their flooring, and risk having to reinstall the product after only a few years. The time and money saved by choosing the right commercial installers, will be more than worth it. 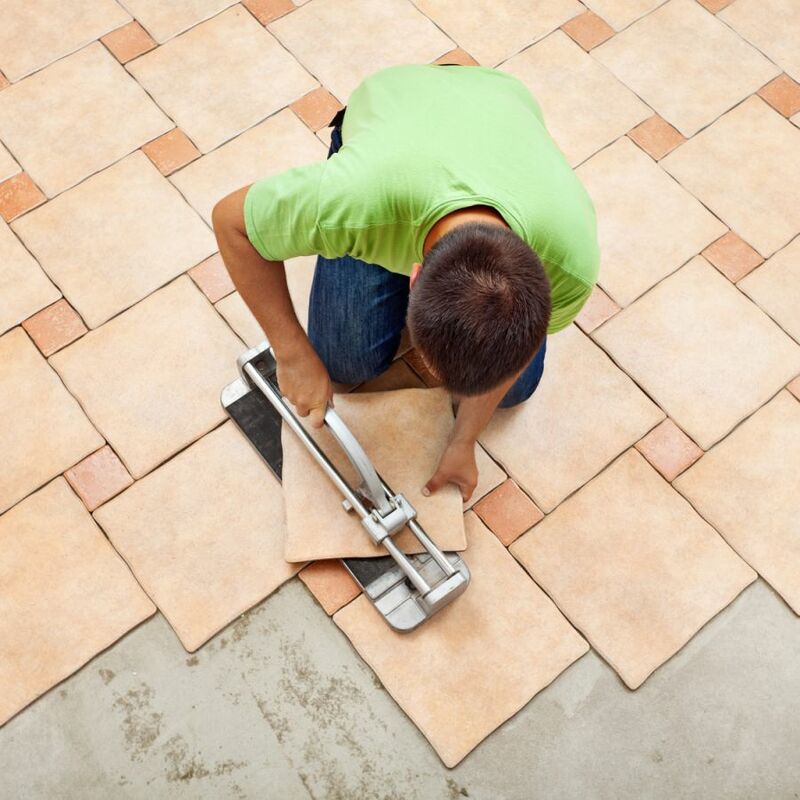 At Cherokee Floor Covering, not only do we help you find the perfect floor covering for your business needs, we offer expert commercial installation as well. We know the specialized needs of many commercial settings, including schools, office buildings, hospitals, religious facilities, health clubs, hotels and so much more. We proudly serve the areas of Woodstock, Marietta, Canton, Ackworth, and Kennesaw,all from our showroom located in Woodstock, GA. We would love the opportunity to gain your business as well, so stop by to see us at your convenience. No matter what your business needs, your flooring is an absolute must. However, finding the perfect flooring is only part of the equation. An expert service person in commercial installation brings everything together, in a way that assures you will get the most out of your flooring choice, no matter what material you’ve chosen. In addition to all the many other benefits, you will also enjoy peace of mind, knowing the job will be done right, the first time. We know about some of the most specialized needs in commercial flooring as well, such as creating a safe, non-slip surface, especially on materials that do not come with that feature. Stain resistance is also very important, particularly in buildings that have a higher chance of spills and messes. It’s also important that your installers be experienced enough to see that the floors installed last as long as they’re supposed to, and not a day less. Taking chances with your installation could mean you’ll have to deal with such things as flooring that becomes warped or buckled. Especially in large areas, special techniques must be utilized for optimum performance of your flooring. This is especially the case with hardwood flooring and other wood-look, hard surface flooring that is rigid and performance-based. It’s much safer, and much easier on your budget in the long run, to choose professionals who know about commercial installation, and all the special factors that go along with it.